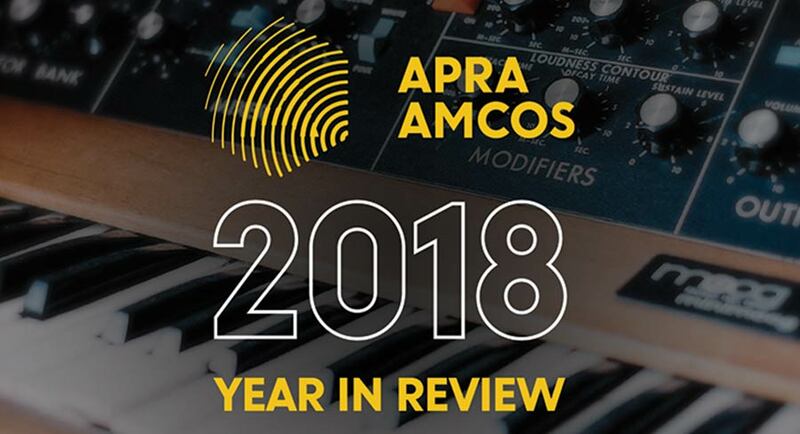 A robust digital market continues to open up pathways for Australasian music creators, resulting in a record-breaking year of royalty collections for APRA AMCOS. For the 2017-18 financial year, the collective rights management organisation reports total revenue of $420.2m. 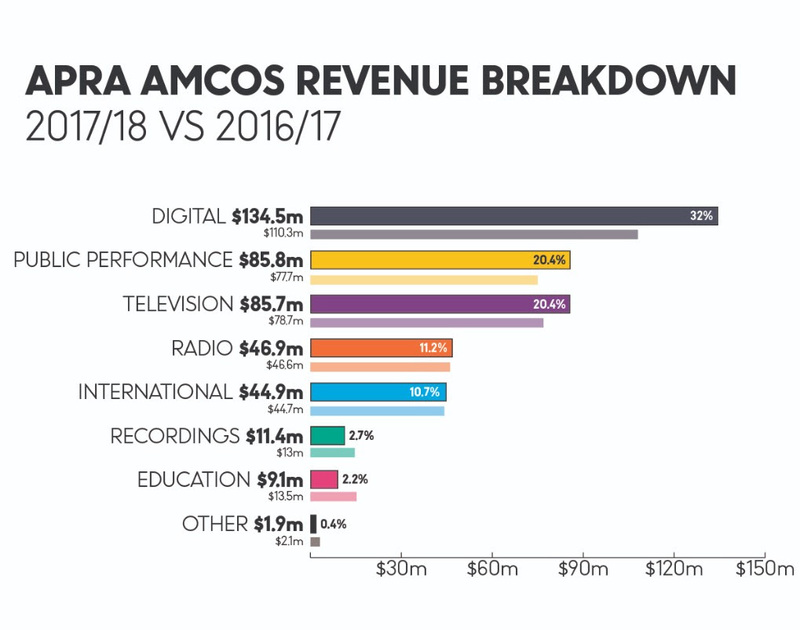 APRA AMCOS paid royalties on 10% more songs and compositions than last year, with 1,441,485 works generating earnings for 47,648 songwriter, composer and publisher members. Digital as a whole accounted for a staggering $134.5m – nearly a third of all revenue – with $81.9m in audio streaming income making up the bulk. Digital grew 21.9% from the previous year’s figure of $110.3m. Income sources categorised as digital include audio streaming (up 31.9%), video on demand (up 30.5%) and websites and user generated content (UGC) (up 30.4%). The growth of UGC royalties can be attributed to APRA AMCOS’s landmark licensing agreement with Facebook, which opened up a game-changing revenue stream that will see Australian, New Zealand and international songwriter and music publishers remunerated for the use of their music on Facebook, Instagram, Oculus, and Messenger. The deal also enables the platform’s users to incorporate music into content in a variety of dynamic and, importantly, legal ways. “This year’s results highlight the strength of the organisation’s financial performance, breadth of member service, and commitment to improving our industry’s ecosystem,” remarked chief executive Dean Ormston, who stepped into the role on July 1, following longtime CEO Brett Cottle’s retirement. Earnings from television and radio, $85.7m and $46.9m respectively, combined for $132.6m in revenue, while the income from public performance (including live music) totalled $85.8m, an increase of 10.4% from last year’s figure. Live music is a vital part of the music ecosystem, and the $25.3m in revenue from the concert sector grew 24%, a notably larger increase than last year’s 15.9% uplift. Over one million fans attended Ed Sheeran’s blockbuster Australia and New Zealand tour, which featured local support acts Missy Higgins, Fergus James, and Bliss N Eso on the Australian leg. APRA revenue from international sources has grown an impressive 105% over the past five financial years, with $43.7m collected in 2017-18. 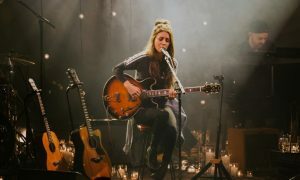 Digital distribution, music service uptake, and the globalisation of the music marketplace have made for more viable international pathways for Australasian songwriters, a statement that can be supported by a tremendous increase in the number of overseas concert performances reported by members. In 2012, 2,845 performances were submitted to APRA AMCOS, while in 2017, 7,095 reports were received, marking a 149% uplift over the period. “While these results are strong, there is a real need to consider the longer-term sustainability of the Australian music industry. 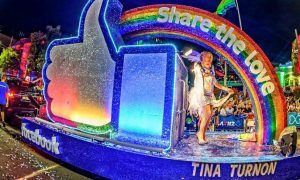 This will be achieved through proactive government and industry policy and investment that prioritises a fair copyright framework, music in education, a strong live music touring circuit, Australian music content, and music export,” said Ormston.